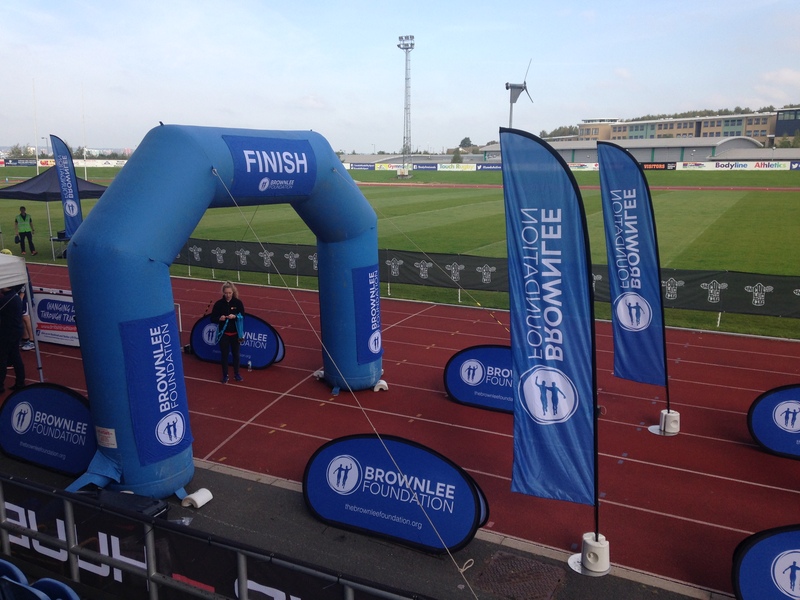 We have manufactured inflatable road arches for some of the largest sporting events in the World, as well as local charity and sports club events. 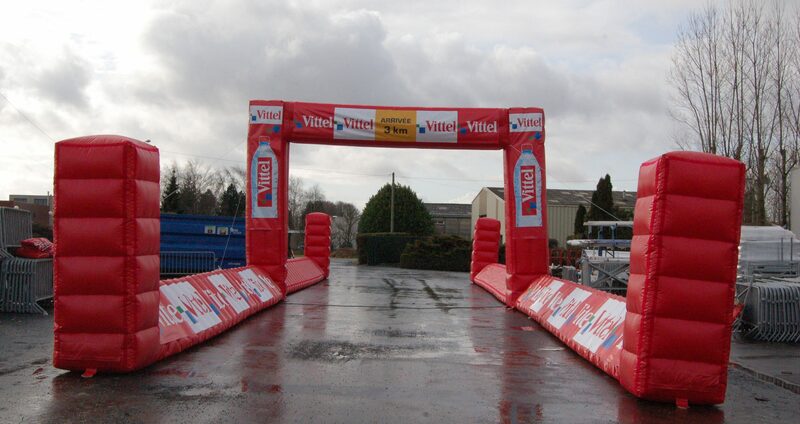 Our inflatable road arches provide a simple eye catching way to advertise a sponsor on a global stage or promote a local charity or business. 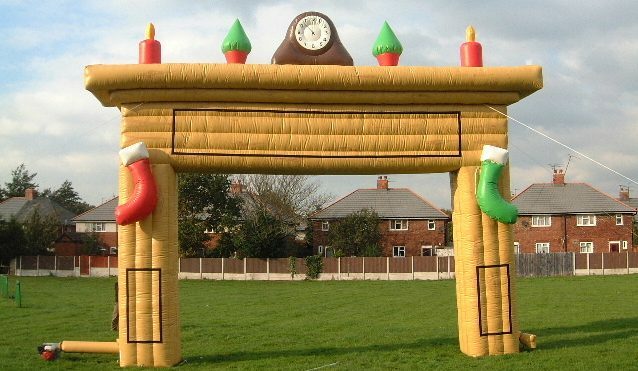 We can produce bespoke inflatable arch designs to mark the start and finish of any event or as a promotional tool outside your business. All sizes and budgets catered for, from 3m wide up to 12 m wide giant inflatable arches. We can use different weight material depending on your requirements, from lightweight PU Nylon to PVC coated 610gsm Polyester. Our inflatable arches also come in Sealed Air & Constant Air Options. Constant Air non-sealed arches can inflate in less than 5 minutes. The fan needed to inflate the arch requires constant power from a 240v power source. Sealed Air arches are manufactured with an air tight inner tube, meaning that once the arch has been inflated it can be left in place for anything up to 12 hours without the need for a constant air supply. Ideal for events or exhibitions where the arch needs to stay inflated for a number of days, with minimal top up, or there is an issue with having a power source. (Only available on certain size models). 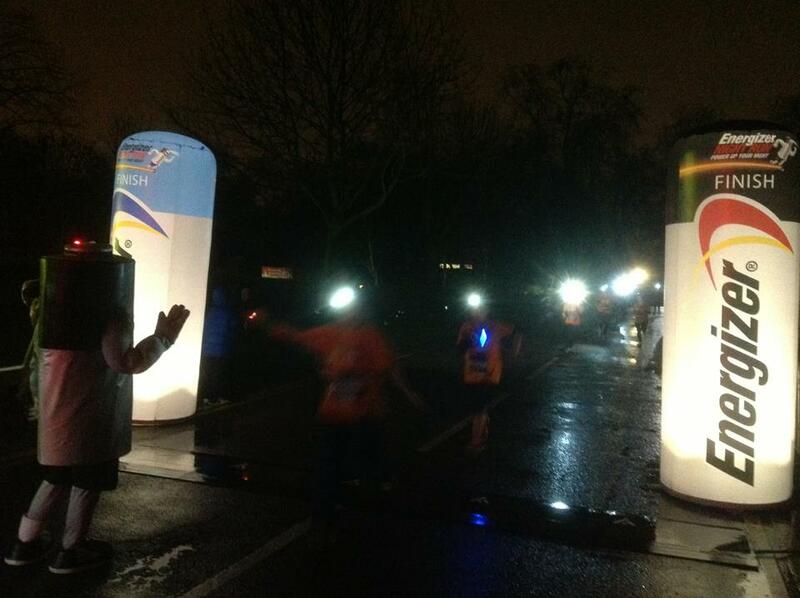 We can even make inflatable road arches that light up in the dark. 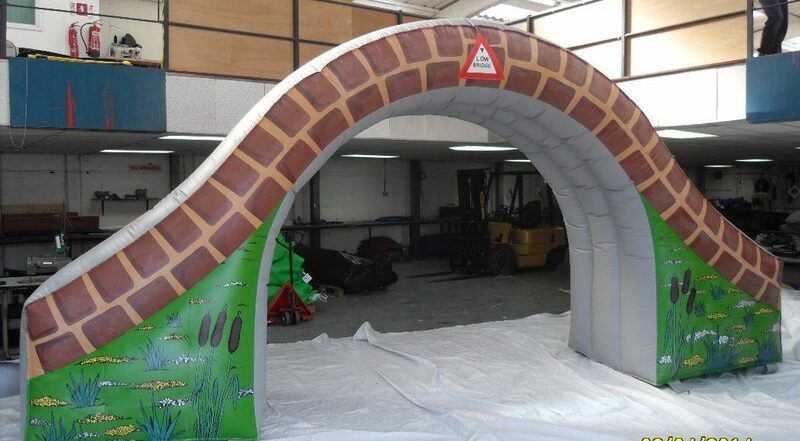 Artwork can be digitally printed or painted directly onto the inflatable sides of the arch. 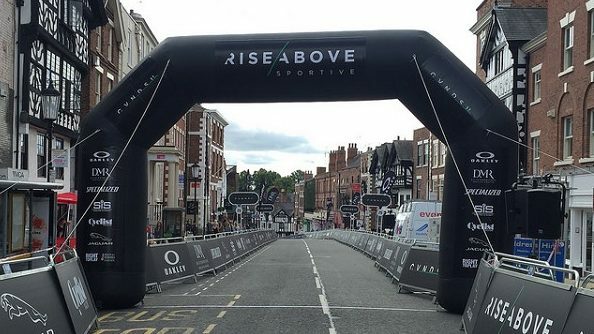 We can also apply your artwork onto removable panels that velcro onto the arch, allowing you the versatility to rebrand your inflatable arch for future events. Have a look at our Gallery to see the many different shapes and sizes we have already manufactured then give us a call to discuss your ideas.